Why having a Servo when you can have your own protocol droid? 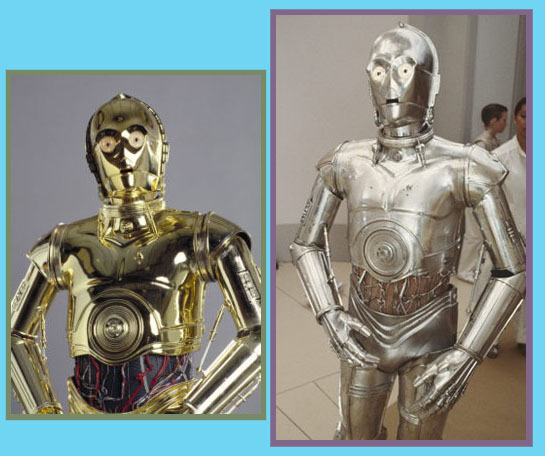 I was tired of that strange robot maxis brought us and decided to make a new one, and why not a super famous 3PO unit from Star Wars?. 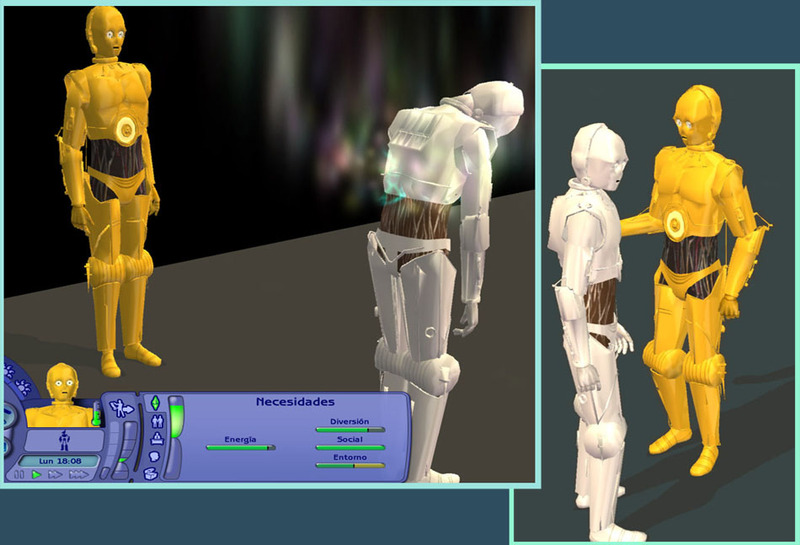 They're fluent in over six million forms of communication although they usually speak the bleep bleep servo language. 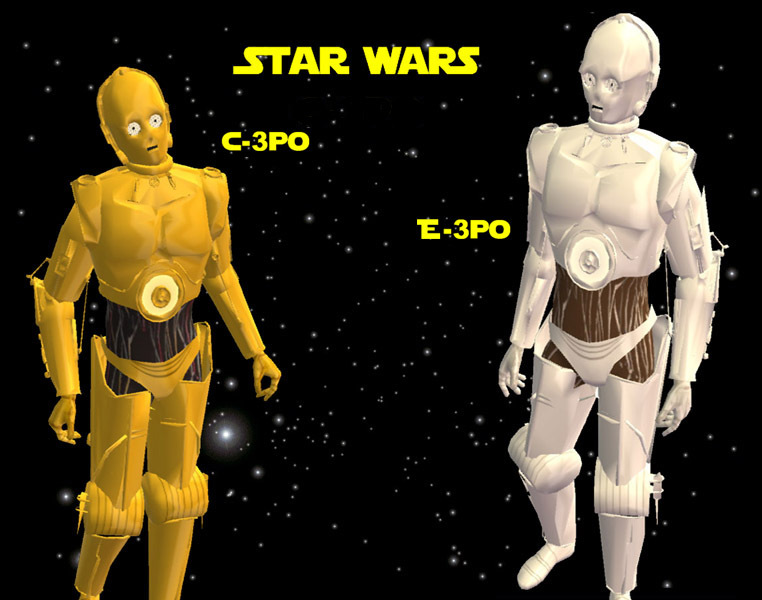 You can choose a golden version based on C-3PO or a silver one based on E-3PO, a typical imperial droid. Obviously OFB is requiered as they are servo units, and they come on an empty lot because they can't be exported in bodyshop, so don't search them in cas. 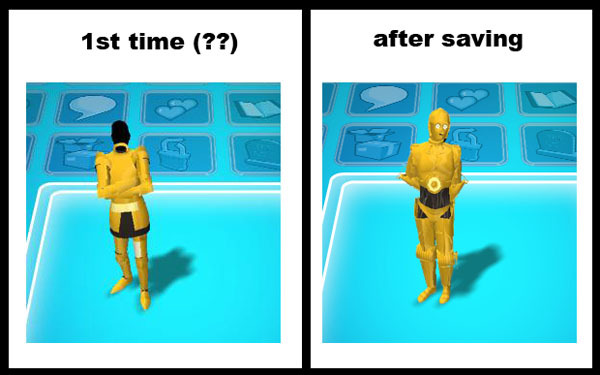 The .rar file includes Bink13y's Headless skin (the helmet is smaller than a normal sim head), and the Sims2Pack. In my pc it works perfectly well, so I don't think you'll have any more issues after the first time you save the lot.